[New Delhi]: The CERT-in, the country's largest cyber security agency has issued a warning to the income tax department regarding the fake message being sent to the return file. 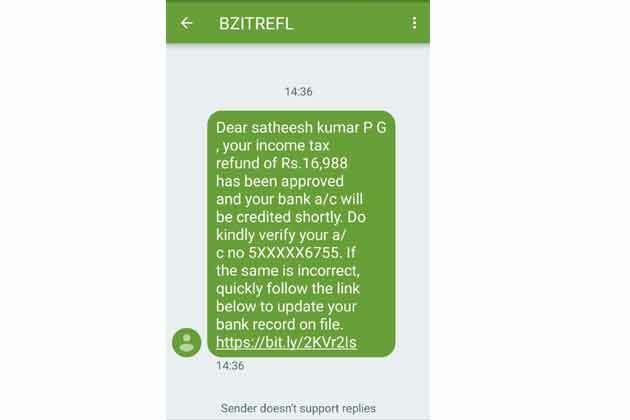 Significantly, people are getting fake messages about a large number of income tax returns being approved, in which they are appealing to click on a link. CERT-in says that this link is an attempt to steal sensitive information from users, which can be misused. According to the agency, these information is also being sold for its own benefit. Recently, the government has increased the deadline to fill the income tax return on August 31. Earlier this deadline was till July 31. This time the government has made it mandatory for all tax payers to file returns. Recently, some people were told on the social media platform that they were getting messages like this. Indian Computer Emergency Response Team (CERT-In) is the national nodal agency which looks at computer security issues. CERT-In says that once a person clicks on this link, his sensitive personal information goes to the dark web. Even their IT department records are tampered with e-filing credentials. Advisory issued has been told that many such cases are coming out where fake SMSes are being sent in the name of Income tax department. 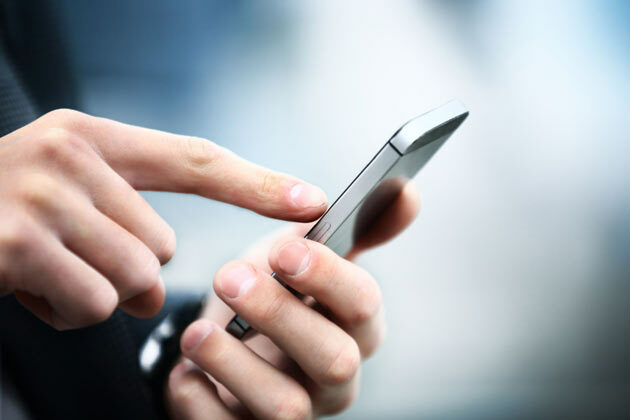 This SMS-Shing campaign shortens it using the popular URL (Universal Resource Locator) shorteners. After this they are circulared. In the message, it is said that some amount has been approved and will be credited to the bank account. After this the message is called to verify the tax payer by giving the wrong bank account number. After this it is said to correct the incorrect account number, to redirect the bank record by redirecting to that short URL. How to solve Nvidia settings issue after installing Windows 10 version 1803?